​The Mission of the U.S. Naval Institue is to provide an independent forum for those who dare to read, think, speak, and write to advance the professional, literary, and scientific understanding of sea power and other issues critical to global security. 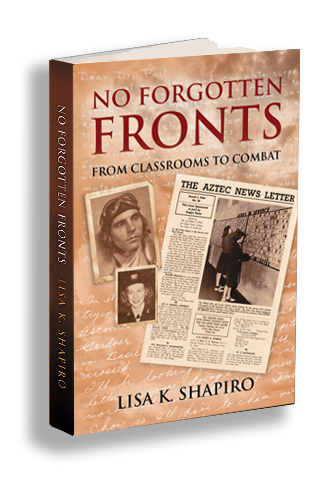 Visit the website of author Lisa K. Shapiro.